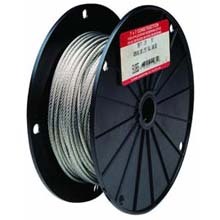 Uncoated Galvanized Steel Cable - 500' - 1/16" Dia. 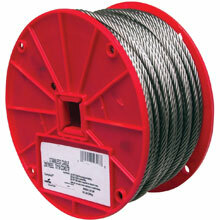 Uncoated Galvanized Steel Hanging Cable - 500' Long - 3/32" Dia. 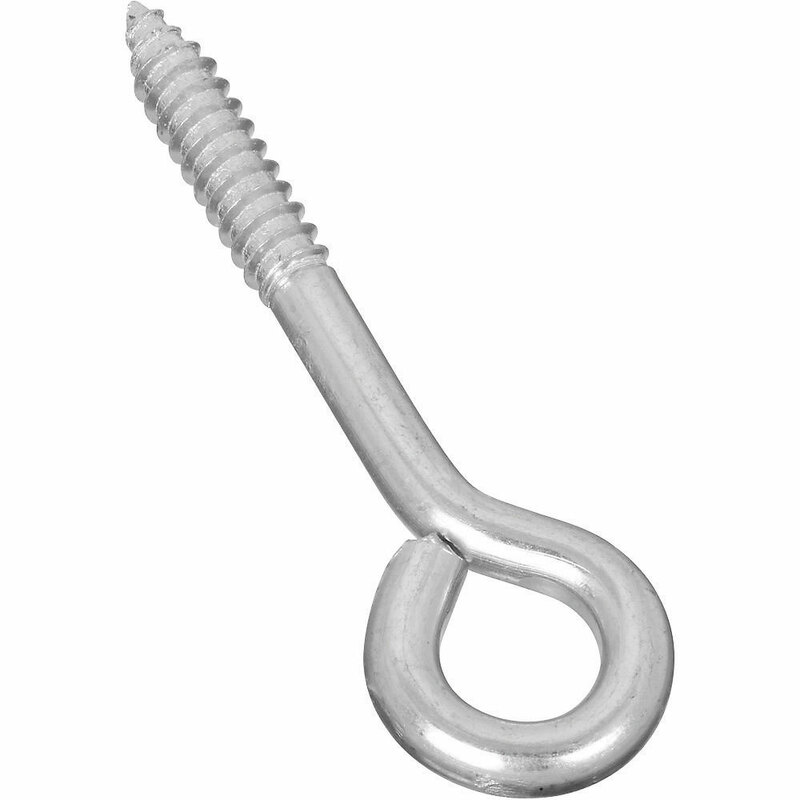 Metal Wire Rope Clamp Clip - 1/16"
Metal Wire Rope Clip - 3/16"
Metal Wire Rope Clip - 1/4"
Metal Wire Rope Clamp Clip - 5/16"
Use these steel lag screw eyes to hang our linear strand lighting in outdoor settings & applications. 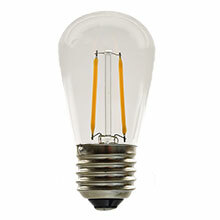 Manufactured from steel with a zinc finish, combine with steel wire to complete your next strand lighting project. PLEASE BE ADVISED! 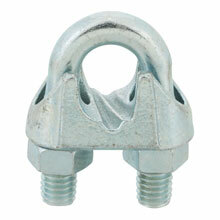 Do NOT use for overhead lifting, support of human weight, athletic or playground equipment. Inspect frequently.